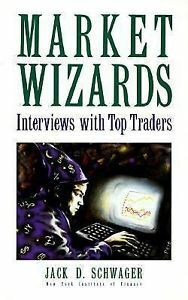 245 1 0 %a Market wizards : %b interviews with top traders / %c Jack D. Schwager. 260 %a Paramus, NJ : %b New York Institute of Finance, %c 1989. 300 %a XVIII, 458 s. ; %c 24 cm.